We know that some of our most motivated volunteers, visitors, exhibitors, and partners are coming from interstate, and will have to book an accommodation for the duration of their weekend at Le Festival. Thus, to help you choose among the many accommodation options available CBD, we have developed partnerships with a few places that will offer you a great experience in Brisbane. 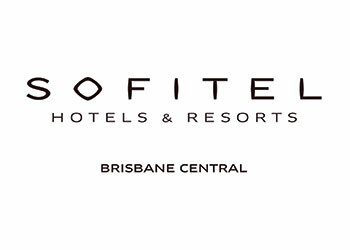 Below are our two main recommendations: the Novotel South Bank and Sofitel Brisbane Central. Whether doing business or taking a breather, the striking new Novotel Brisbane South Bank is perfectly located close to the Brisbane River to make your Brisbane stay memorable. You will enjoy stunning views, lush parklands, superb dining experiences, fine galleries, and the riverbank Streets Beach. Nearby, the seven hectares of beautiful Musgrave Park host some of Brisbane’s vibrant annual festivals and events. For a fantastic dine-in experience, the fresh, local cuisine at Spice Central will delight you. When you want to relax, laze in our sunny outdoor pool or re-energise in the fitness centre. Novotel Brisbane South Bank has 238 sleek, stylish rooms imbued with touches of local culture and the comfort of our exclusive Live N’ Dream beds and bedding. No matter how well you know Brisbane, Novotel Brisbane South Bank will help you see it with fresh eyes. 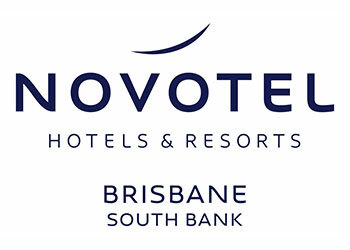 The Novotel Brisbane South Bank is offering 14,5% discount for all type of rooms exclusively for Le Festival attendees. To benefit from this discount, book directly with the hotel on 07 3295 4100 or send an email to ha0x0@accor.com and quote “Le Festival 2019 – Exhibitors & Attendees”. 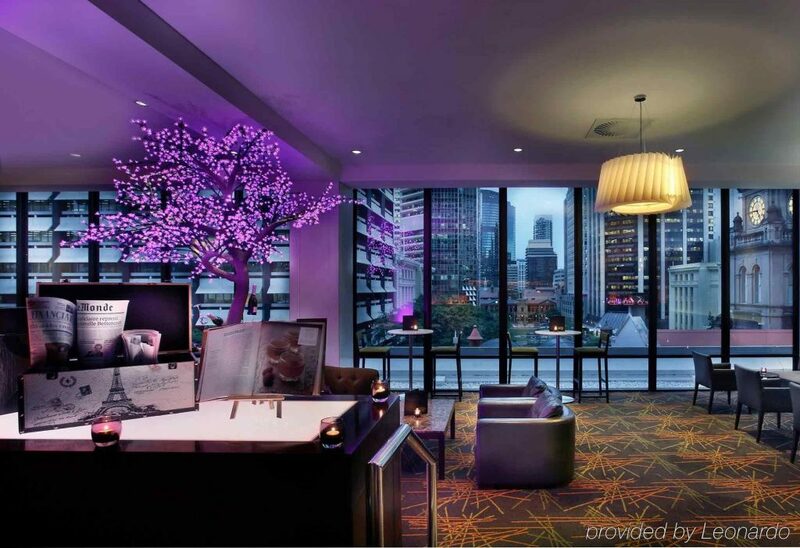 Amidst the bustling CBD, Sofitel Brisbane Central boasts 433 luxury rooms, including Club Rooms and 20 luxurious. All accommodation exudes an artistic feel that links progressive contemporary design with refined French elegance. Sofitel Brisbane Central’s are appointed in an inviting palette of neutral tones, charcoal highlights, and rich chocolates. The rooms and suites create a welcoming feeling, which is complemented by the finest luxury amenities to set the hotel as Brisbane’s finest accommodation.